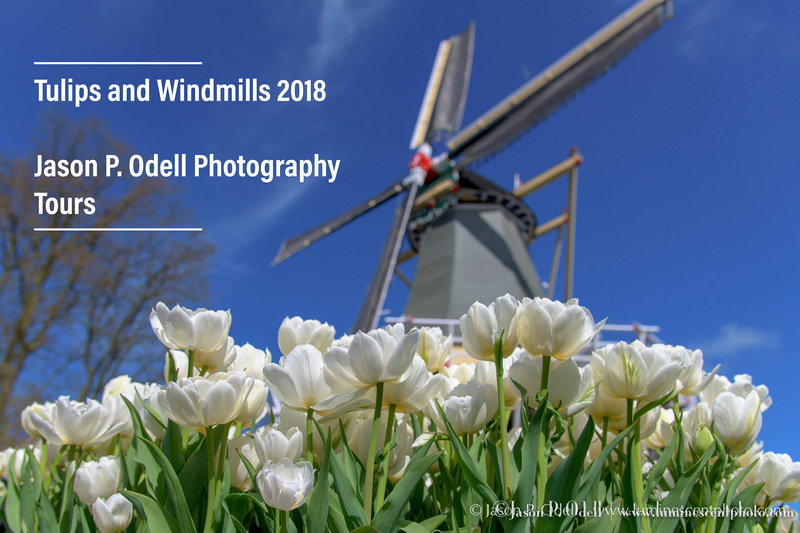 I’m happy to share images captured by some of my clients during our recent photo tour in the Netherlands! We really enjoyed our tour and came back with some phenomenal images. See the complete list of upcoming photo tours and workshops here.